As we age our skins ability to produce collagen diminishes and this can often leave us looking much older than our years. 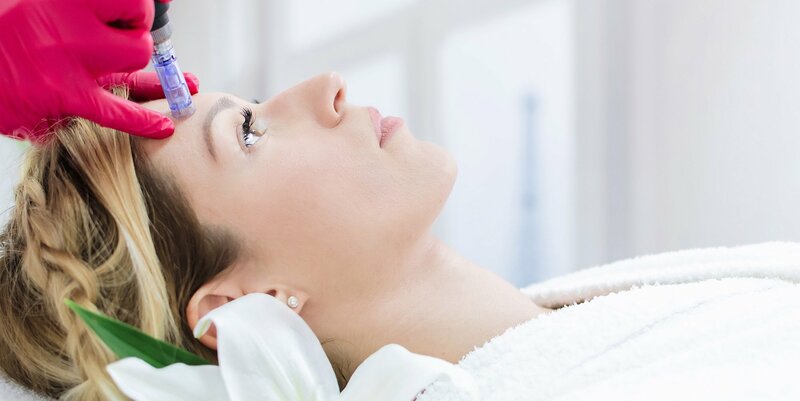 The good news is that your skin has the power to regenerate collagen through needling. This is a cosmetic procedure that involves repeatedly puncturing the skin with tiny, sterile needles (micro-needling the skin). 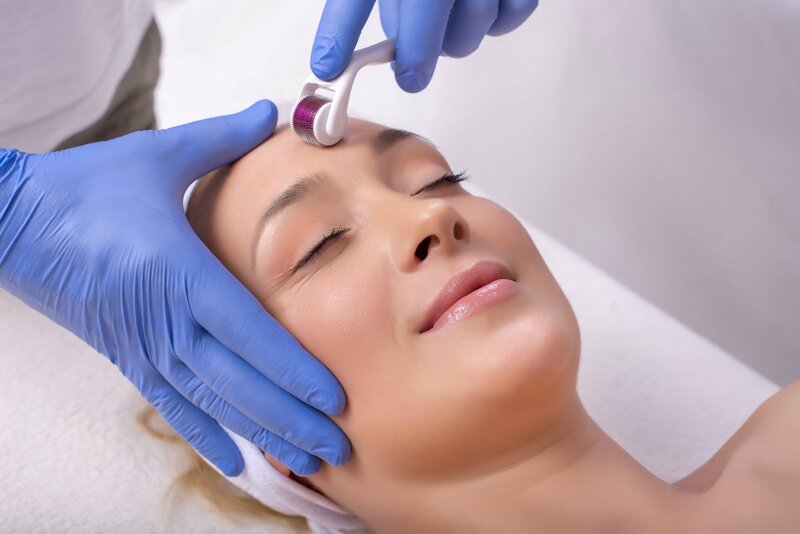 The basic idea behind micro-needling is to stimulate the production of new collagen. Using the skins ability to heal itself, puncturing the dermis with microscopic needles triggers the production of new collagen. It is used to improve skin tone and texture, treating the appearance of ageing, scarring, stretch marks and pigmentation marks from acne and sun damage. Topical products applied directly after micro-needling can then be absorbed to a far deeper level in the skin, making them more effective. For the absolute best results in Micro-needling, and to add in even greater value we now offer all our micro-needling sessions with Dermalux LED Phototherapy.